I was then, lucky enough, to be sent the sequel to that book Captain Falsebeard in a Wild Goose Chase written and illustrated by Fred Blunt and published by Puffin. 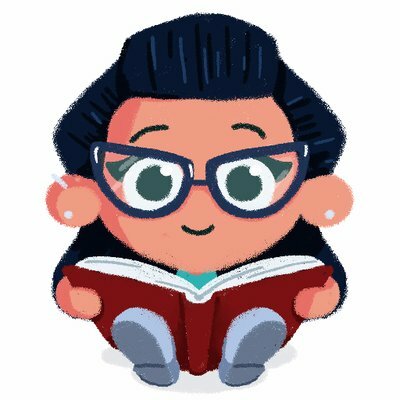 One issue I often have in the children’s library, is trying to find picture books for older children. They are a brilliant way of engaging older children with books, and for a quick storytelling when you don’t have enough time to read a full chapter book. But it helps to use a picture book which is slightly longer than normal and also has content which will engage and entertain older children. 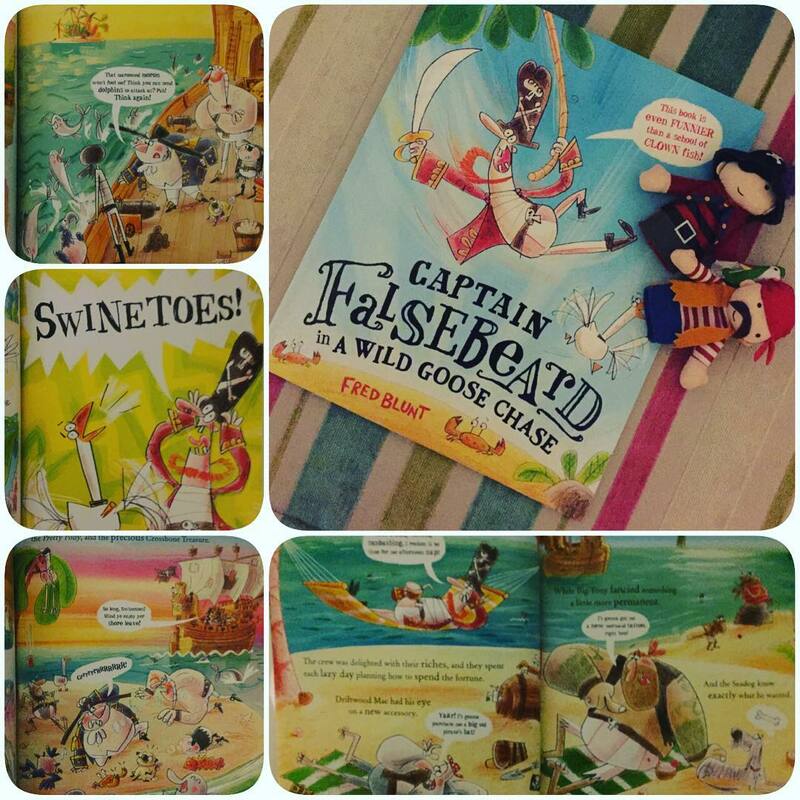 The Captain Falsebeard series of books is absolutely ideal for this purpose. So what makes this book so perfect for older readers as well as younger picture book lovers? Well, there’s plenty of text to read here, it’s not one you will whizz through in 10 minutes. The speech bubbles give more dimension and a subtle comic strip feel while also adding character and humour to the story which will appeal to all ages. There is a real depth to the story, plot twists galore which can generate discussion and excitement. It’s just a bundle of fun for children to get stuck into, and frankly, who doesn’t love a pirate? The writing style is wonderful, very easy to read and perfect for reading out loud to children as each character is full of expression and interest. The story is packed with action and a sense of adventure. This is pure comical escapism for children. The best thing, however, about Fred Blunt, is his illustration skill. The illustrations in here have a loose, sketchy style, which as I mentioned in my previous blog post, reminded me very much of Quentin Blake’s style. Fred’s use of colour, is pretty magical actually. The story follows through a day and as such the light in the story reflects this brilliantly, so that by the end of the book, the sun is setting and the colours have transformed from a bright sunny island day to this beautiful concoction of pinks and reds for the sun set which give so much atmosphere to the pages. 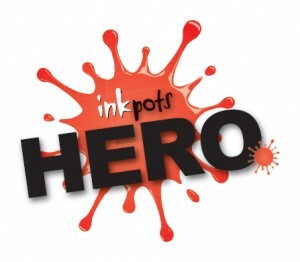 The combination of setting, atmosphere and humour work seamlessly together to create a bold and eye catching book. There is much to explore in the detail of the book too which is just another aspect children will love. I can’t really speak highly enough of this series of books. Packed with humour, intrigue, intricate plotlines and beautiful, bright and unique illustrations, there is everything here for all ages. With the added bonus of it being just that bit more wordy and substantial a read for the older child to enjoy. It could certainly be used as a very effective bridge from picture book to graphic novels. 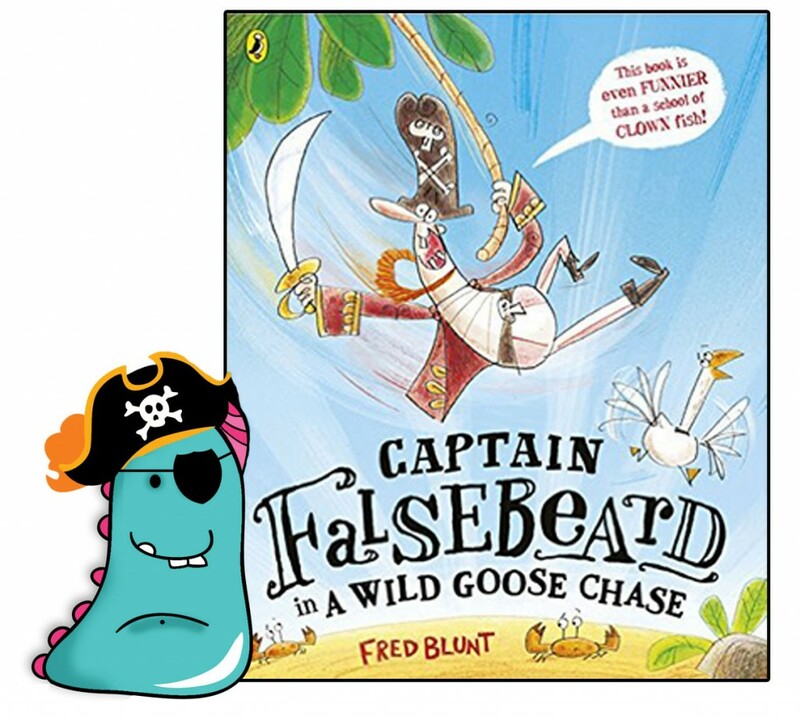 Captain Falsebeard in A Wild Goose Chase is pure entertainment for kids, it will bring smiles, laughs, excitement and traditional pirate romps with crazy twists which the whole family will enjoy, and makes for a brilliant book for nurturing a love of books and reading. Thank you for reading this dastardly Book Monster review. Previous Post The Joys of Writing!